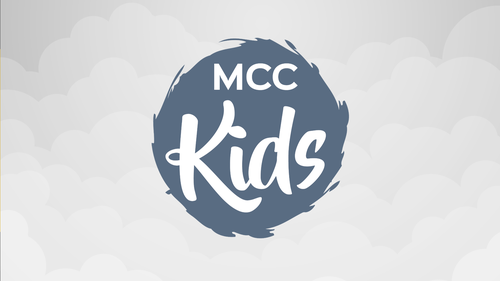 MCC Kids is a children’s ministry uniquely designed with your child in mind. Kids from birth through 5th grade will experience safe, age-appropriate environments where the Bible is taught in a creative and relevant way. 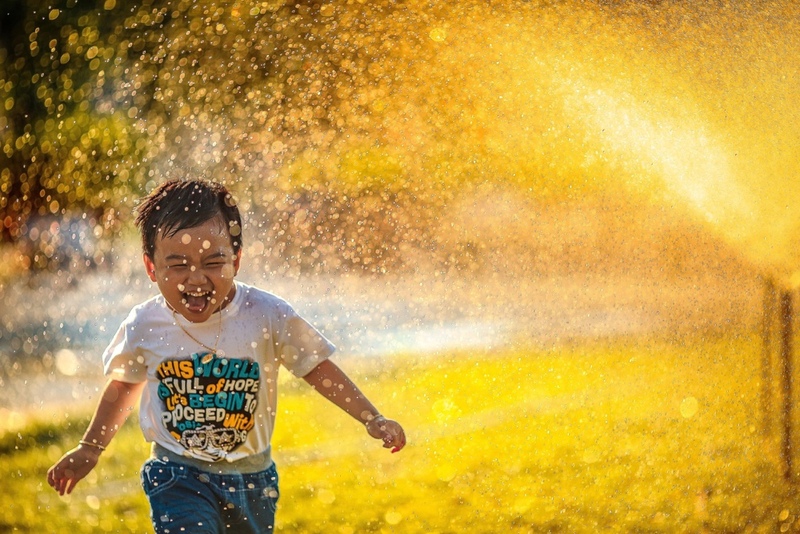 Join in the fun and experience a world where kids meet Jesus on their level! We offer exceptional childcare for children up to 5 years of age during our Sunday Celebration Service. 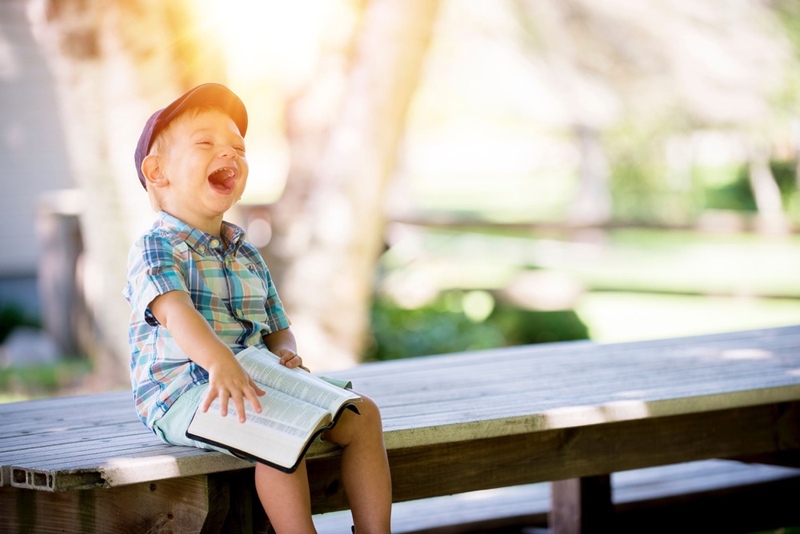 At the nursery kids will play games, create crafts, eat snacks, and learn age-appropriate Bible stories. Your child is in great hands while you spend time with us. Kids Church is for all children who are in Kindergarten through 5th grade. Kids Church starts right after our worship time ends and it's an awesome time where our kids get to sing fun worship songs, play games, and hear great Bible lessons that are age appropriate. We'd love to answer any questions you may have about MCC Kids.